 Many have been discussing the CBA (Collective Bargaining Agreement) for the NBA, with most talking about the salary cap projections and how much money players are scheduled to make in next year's free agency period. However, one thing that was interesting was what the league banned from their players. Things like riding hoverboards, trampolines and gun-carrying have banned in the new CBA. Other areas in the deal include health insurance and an increased pension for retired players, prohibited activities (now including fireworks, firearms, jet skiing, hoverboards, trampoline jumping, etc.) and a comprehensive policy for domestic violence incidents. Until an actual Collective Bargaining Agreement (CBA) is executed, the details are subject to change. 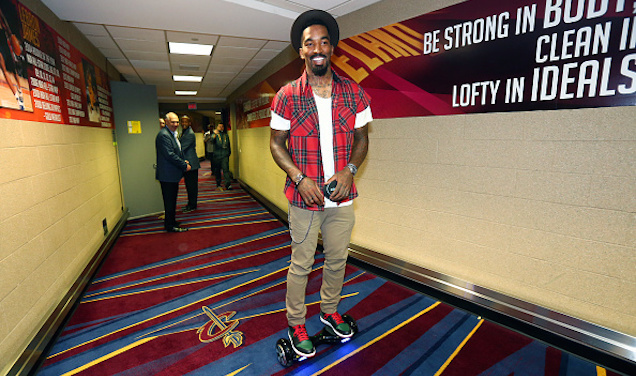 It looks like JR Smith first made the hoverboard the trend in the NBA when he was seen riding one of them during the 2015 Finals. However, it seems like the trend has died down a lot in 2016. With all the news of them being dangerous and blowing up, not people are into them anymore, though you can probably see them selling at a random kiosk in your local mall.